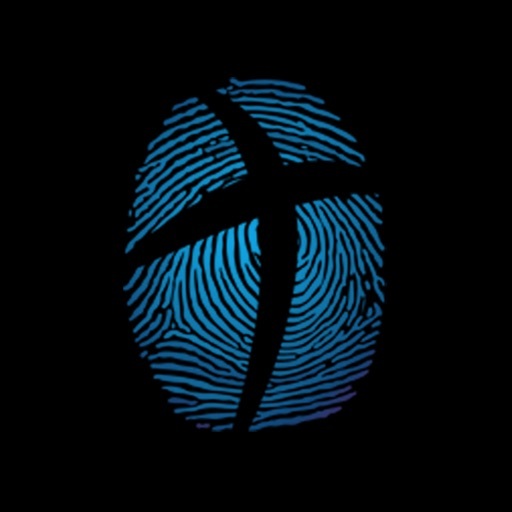 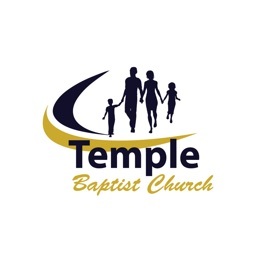 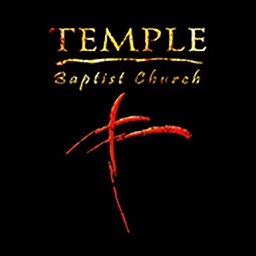 Welcome to the official Temple Baptist Church app! 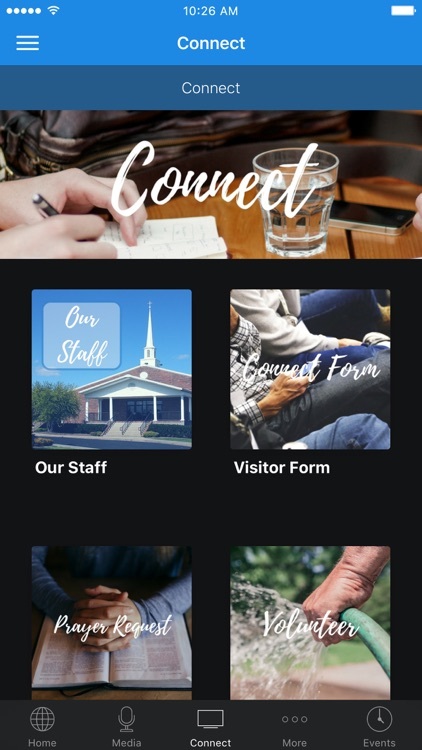 Check out all kinds of interesting content and share it with friends via Facebook, Twitter, or email. 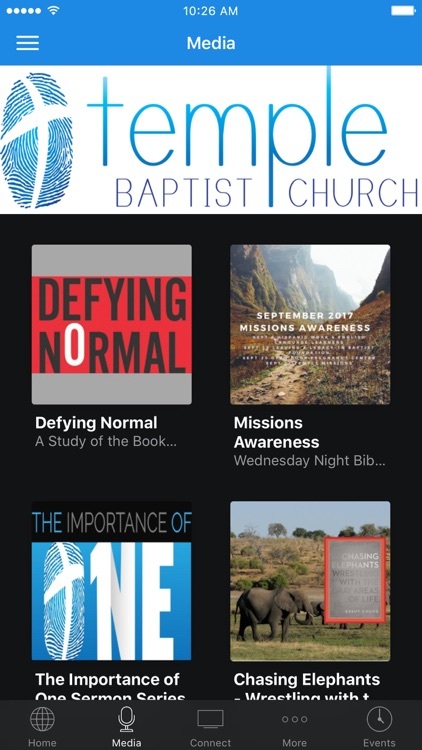 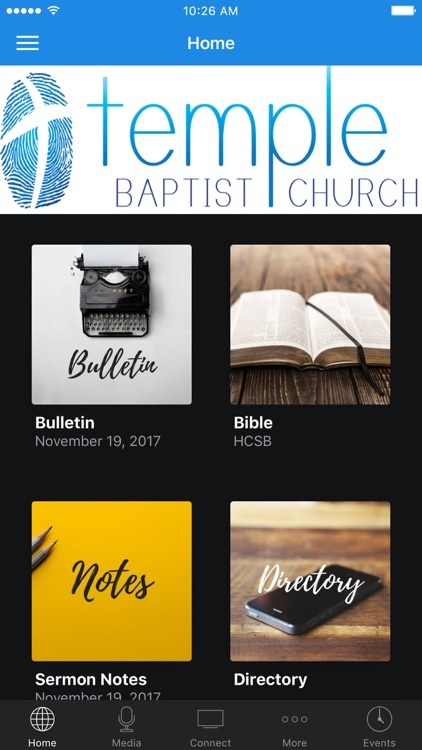 Listen each week to Pastor H.D. 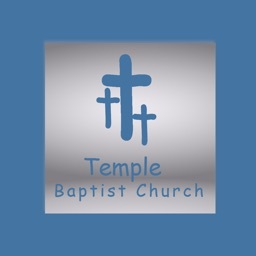 Jones' messages and keep up with all that is happening at Temple! 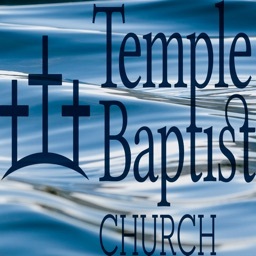 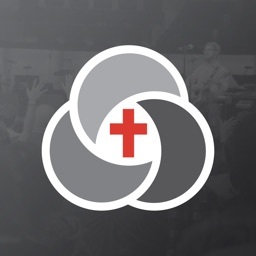 The Temple Baptist Church - TN App was created with the Subsplash App Platform.